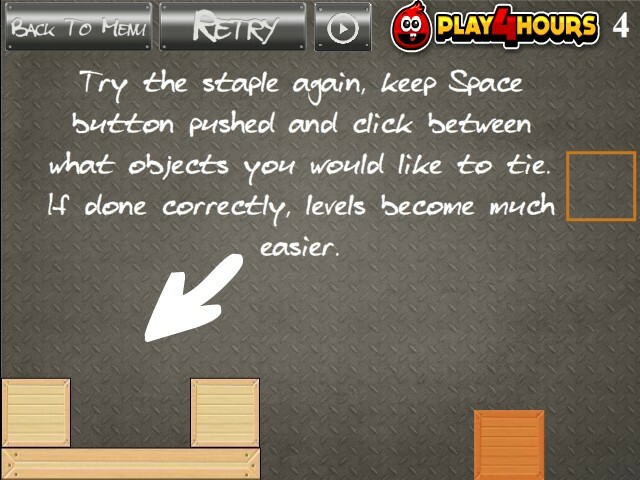 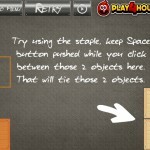 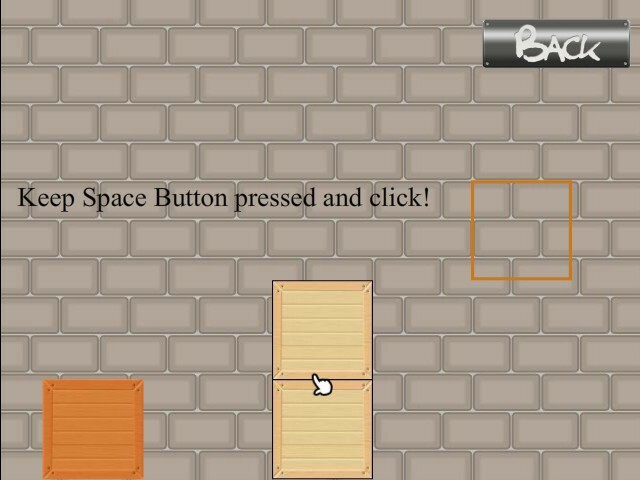 Puzzle Physics Play4hours Click to find more games like this. 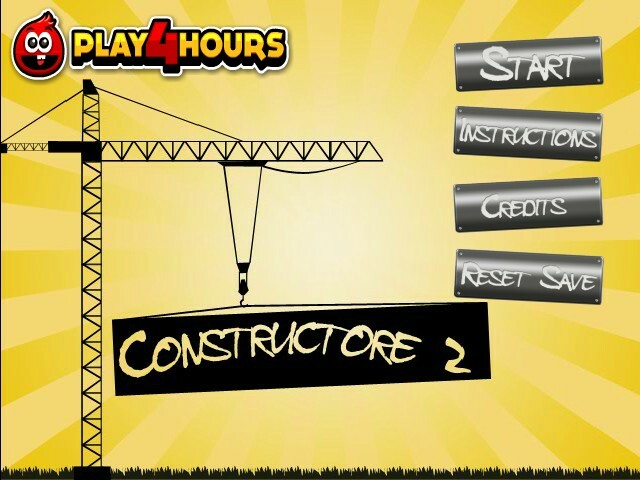 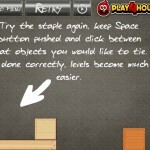 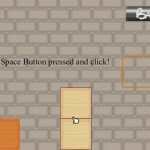 Constructore 2 brings you a whole load of new construction challenges to try and complete. 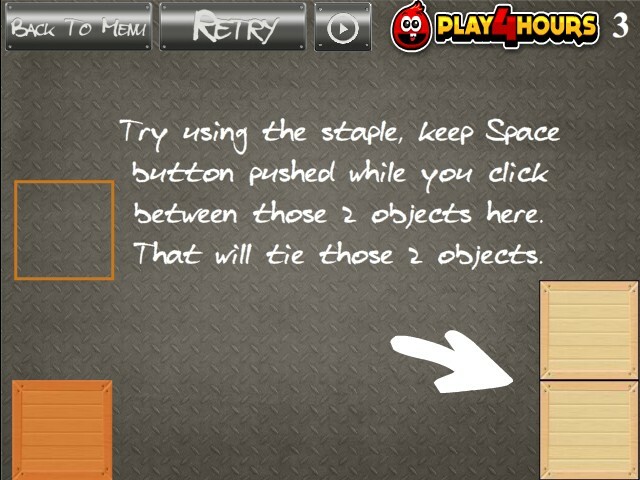 All you have to do is use the various blocks on each level to get the orange block into the highlighted area.